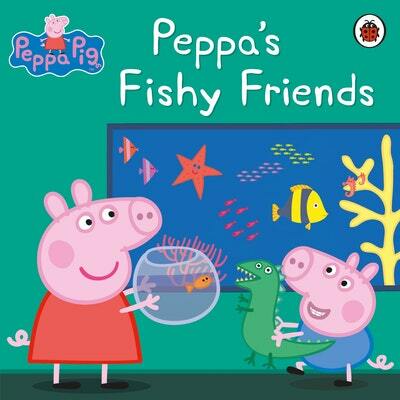 Peppa feels sorry for Goldie the goldfish. She hasn't got anyone to play with! Peppa and George visit the aquarium to find Goldie a friend. Love Peppa Pig: Peppa's Fishy Friends? Subscribe to Read More to find out about similar books.